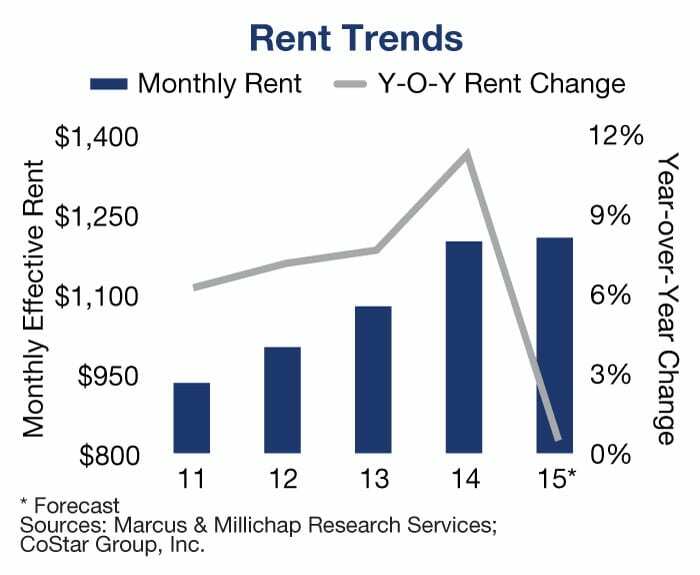 Renting is hot! For some, it’s a lifestyle choice. For others, it’s a financial decision. 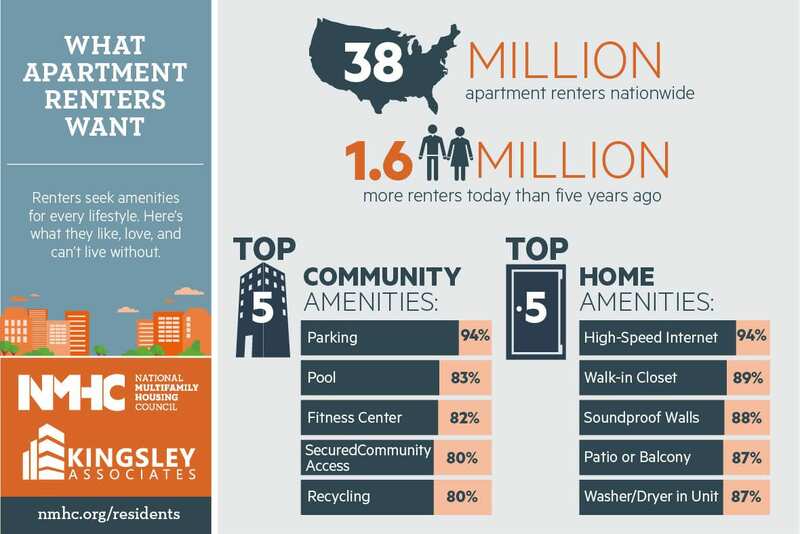 Whatever the motivation, the rise of renting means the U.S. added 1.6 million new renters over the past five years. These renters, from millennials to baby boomers, are driving new development and raising the expectations of amenities and services. Some in the apartment industry might say it’s sparked an amenity war in search of the answer to the question: What do renters really want? Although most people are unaware of the degree to which architecture affects their lives, the built environment exerts a strong cultural influence on society, therefore shaping our values and determining the future. Restaurateurs have an appetite for Denver, evidenced by the fact that 235 new restaurants opened in the greater metro area in 2015, according to the Colorado Restaurant Association. 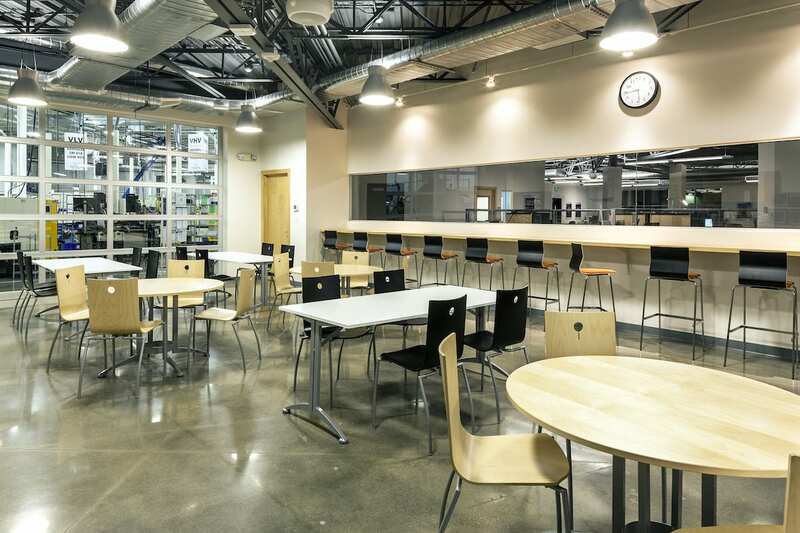 In 2014, approximately 300 new restaurants opened. The numbers might seem staggering, but dining trends and our desire to eat out are not only keeping many of these restaurants in business, but also allowing many to flourish. 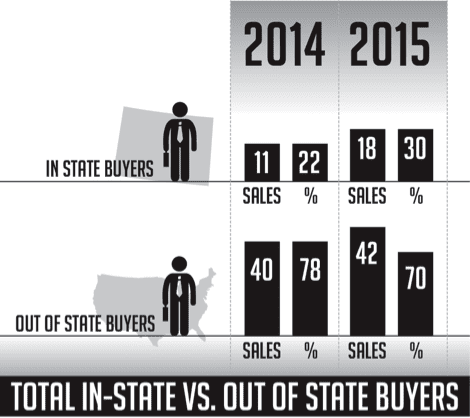 Wow, 2015 was yet another strong year in the Denver retail market as the state continues to attract retailers from all over the nation. 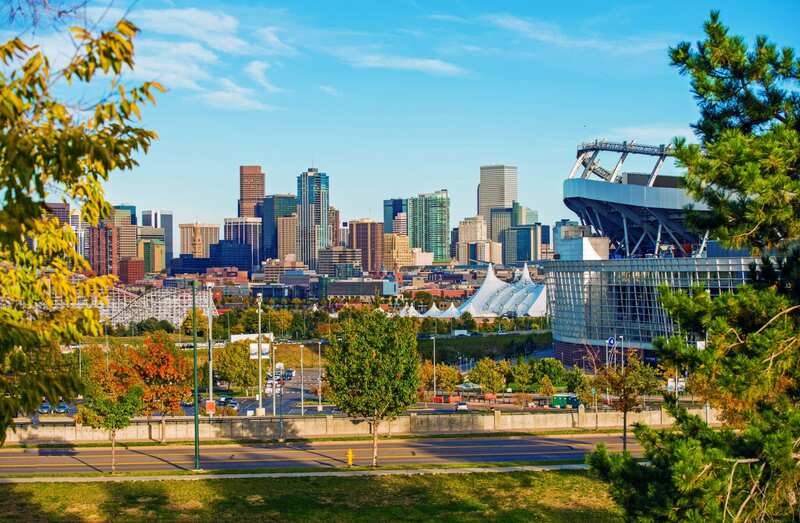 Our well-diversified economy, increase in population, almost record-low unemployment and increases in salaries contribute to the growth of Denver. It is the sixth fastest-growing city in the nation and the second-best city to start a new business, according to Forbes. From the construction of tenements in the 1800s to the high-rise steel and concrete luxury residential towers built today, for-rent housing has come a long way. But one constant is the use of wood to build rental housing. Over the years, architects and engineers have pushed the limits of what wood can do, and the adoption of the 2015 International Building Code allows this to continue. 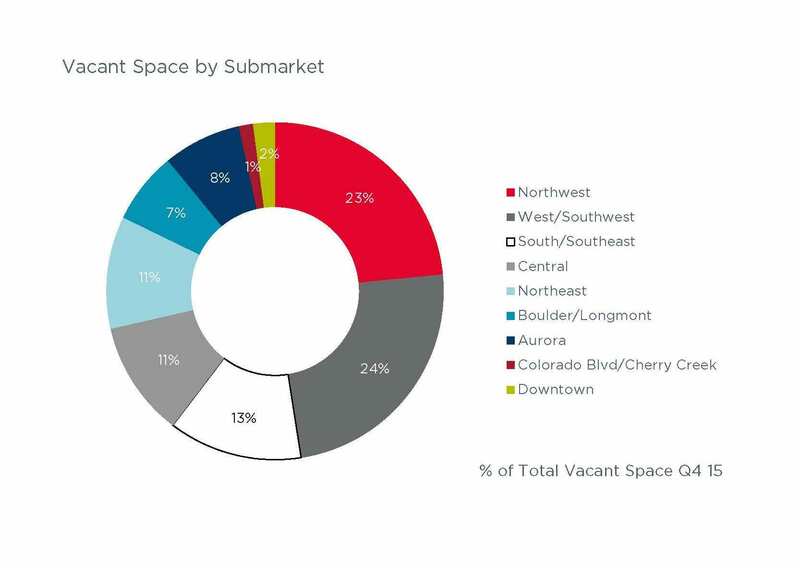 As Colorado’s Front Range population and urban density multiply, appealing locations and escalating land values demand creative and often complex development offerings. Returns on investment are enhanced by a synergistic combination of experiential activities or uses. 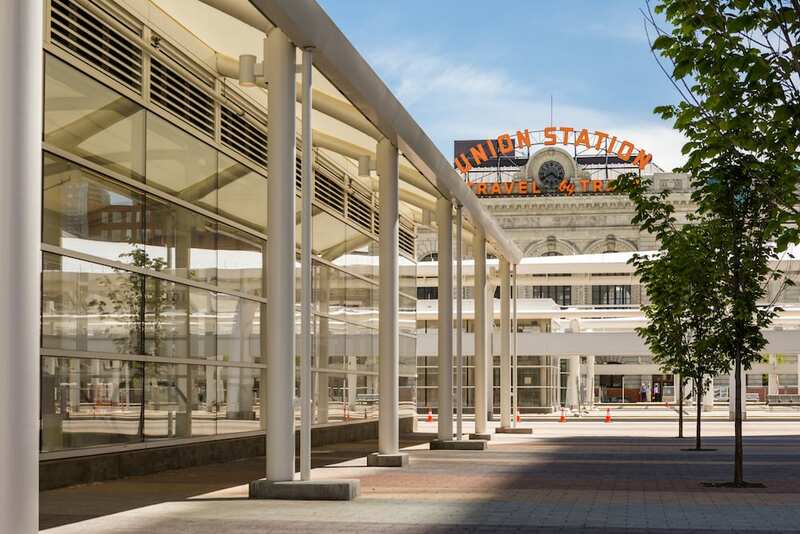 The Crawford Hotel at Denver Union Station is an internationally recognized leader in urban mixed-use projects, having been awarded the 2015 Urban Land Institute Global Award for Excellence and the 2015 Colorado AIA Design Award for Built Architecture. 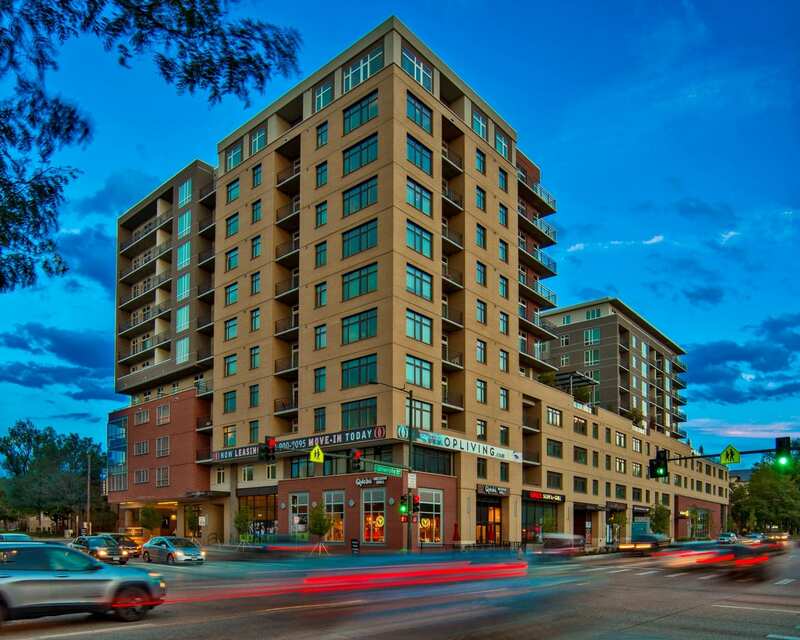 It is a transformational project in the city of Denver that magnetizes urban activity. 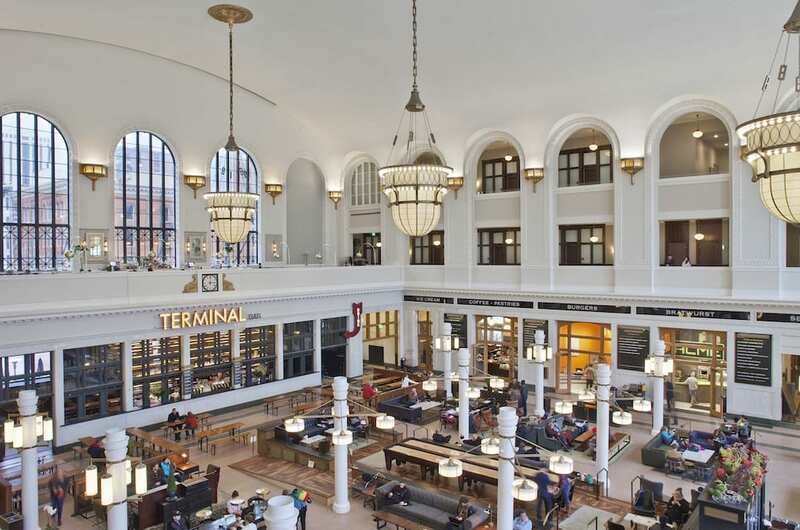 Our team’s design credo to produce “Denver’s Living Room” best describes the historic building’s role in downtown Denver now and in the future as the transportation hub spawns more armatures. 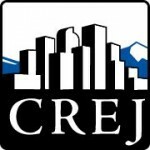 Purchasing an apartment building in Colorado has proven to be challenging due to the growing number of buyers lining up to acquire a limited number of available properties. For certain assets, it is not uncommon to receive upward of 20 offers.